Flowers are amazing. 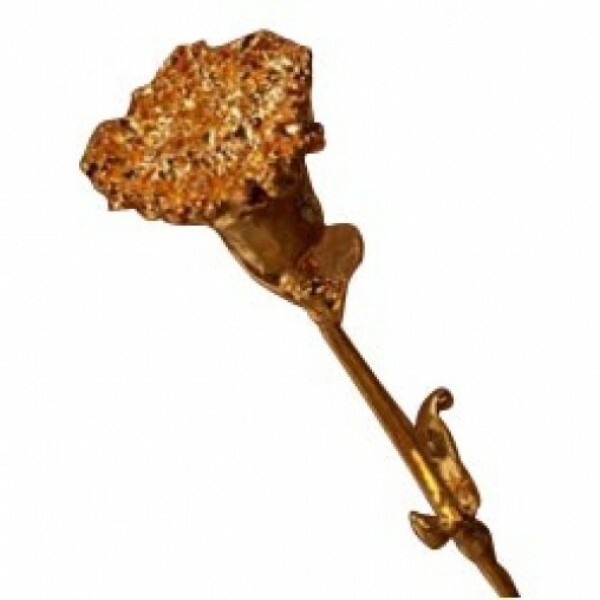 And when a real 6 Inches Carnation is dried and flash sprayed with Gold, its the best thing ever to express what's in your mind. If you really want to make it special, there is no better choice. Available in 6 Inches Length.